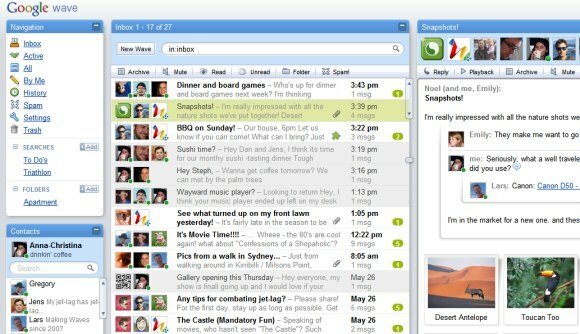 Google Wave, the new Twitter!? You can see screenshots of the service and check out details of the API. I guess we will be seeing this compete/intergrate with Twitter once it’s made available later this year.